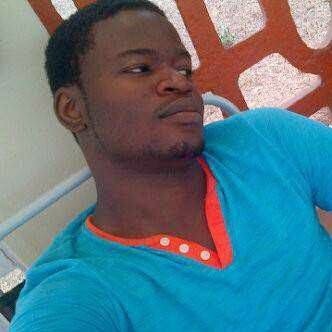 Federal University Of Agriculture, Abeokuta ( FUNAAB), has lost another student. The deceased, Morakinyo Olasupo, a 400 Level student of Agricultural Economics and Farm Management (AEFM), died monday night in a car accident at Asero, Abeokuta, Ogun State Capital. He was said to have died of internal bleeding. May God give His family the fortitude to bear the loss.